Fixed some existing placeholders returning the wrong value. 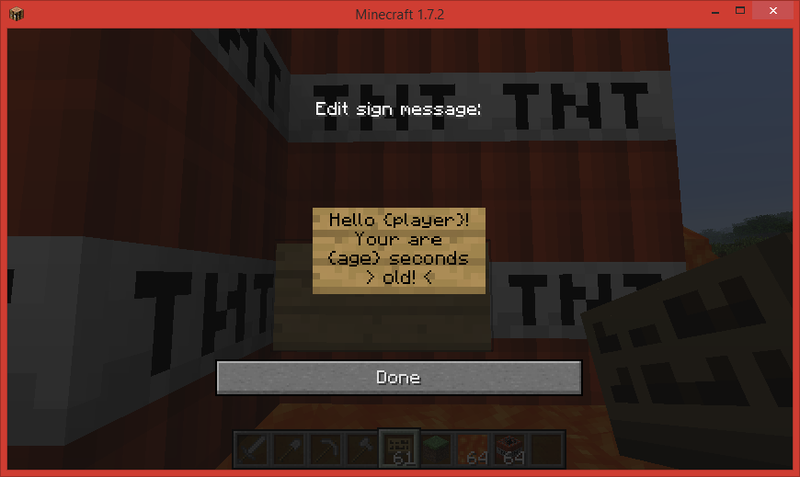 Fixed a bug where having multiple players in the same are would prevent the signs from updating. Fixed a bug with 12 hour time not being entirely correct.